Paul W Thompson/ShutterstockIt’s the new frontier. 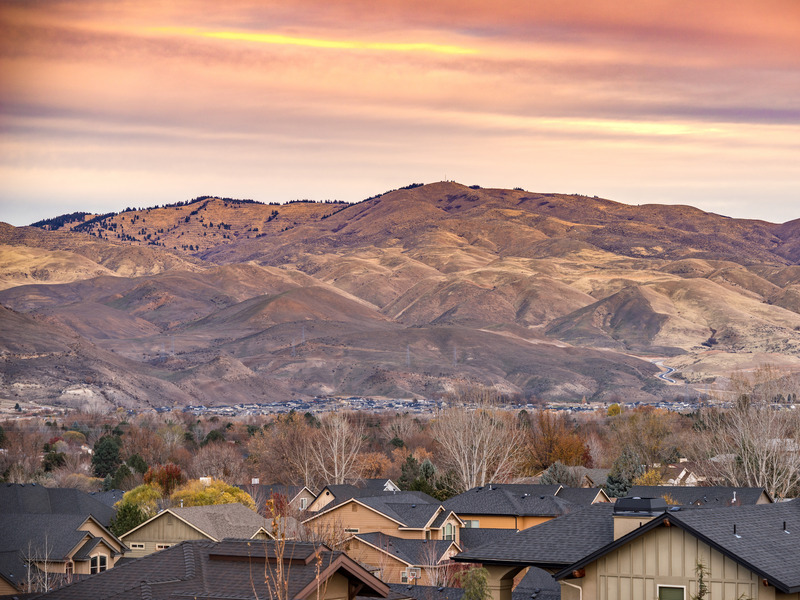 It’s driving up prices in places like Idaho’s capital, Boise – the county it’s in experienced an 18% jump in the median home price over last year, according to Bloomberg. It wasn’t long ago that people priced out of California were fleeing to Seattle and Portland, but prices – along with traffic and other frustrations – are rising there too. Earlier this year, Forbes named the roughly 700,000-person Boise metro area the fasting-growing US city, followed by Seattle. But frustrated locals feel that the Californians are driving up prices. The cost of a typical home in Ada County, which includes Boise, hit nearly $US300,000 in September, an 18% jump from the previous year, Gopal and Buhayar reported. One new gated community sells homes with huge windows and “wine walls” to mostly out-of-state buyers, a sales agent told the news outlet. Rent in these areas is also much cheaper. 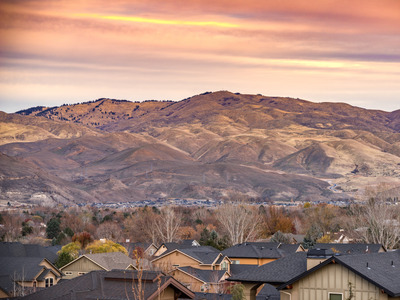 According to Zillow, the median rent in the Boise metro area is $US1,400, compared with $US2,300 in the Seattle metro area and $US3,324 in the San Francisco metro area. But the economic relief of moving to a down-home city is just one reason Idaho experienced a rise in popularity among Californians, who made up 85% of the state’s total domestic immigration in 2016, Bloomberg reported, citing an analysis of US census data.